Enlighten Education – A proud, and highly successful, social enterprise. 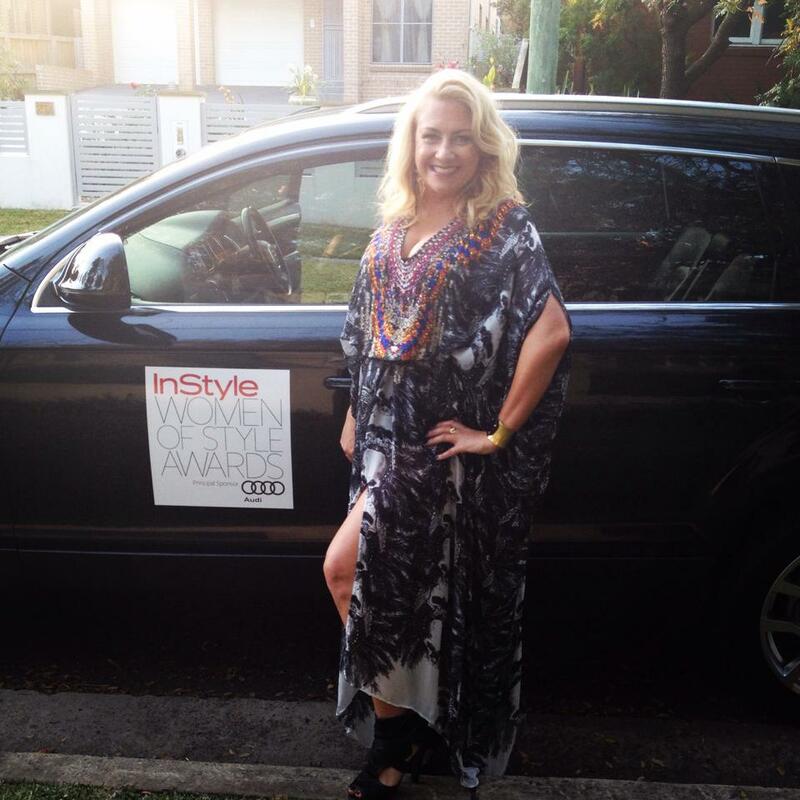 On Wednesday of this week I had the enormous privilege of attending the In Style Magazine Women Of Style Awards as a Finalist in the Charity and Community category. I was so incredibly thrilled to be short -listed, particularly in this category, for Enlighten was established as a social enterprise and as such, is quite a unique entity in the domain in which we chose to work. Driven by a public or community cause, be it social, environmental, cultural or economic. Derive most of their income from trade, not donations. Other social enterprises you may be familiar with include The Big Issue and Jamie Oliver’s Fifteen. Why was Enlighten set up in this way? After spending most of my early career working in the not-for-profit sector (as an Education Officer employed by the Catholic Education Office developing innovative programs to assist students at risk) I know how frustrating it is to try to do meaningful work that will have a long-term impact if one needs to continually rely on donations and external funding support. Sadly, those working in this sector often spend the vast majority of their time looking for funding rather than actually doing the work that inspires them ( and that the community assume they will be doing)! 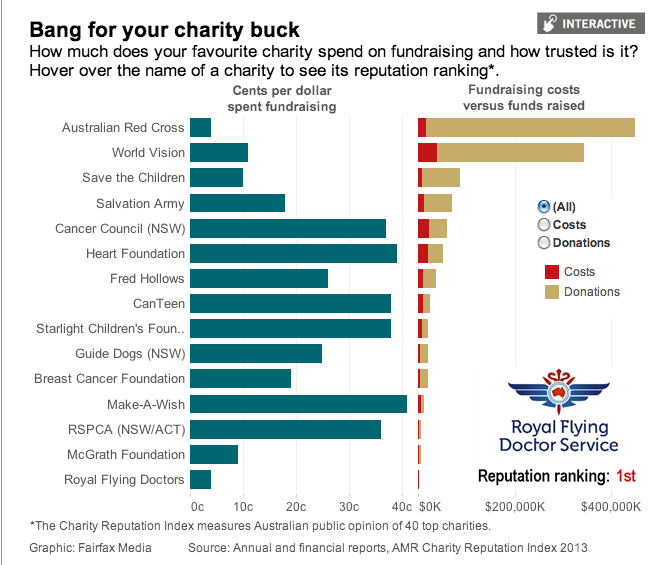 The table below may surprise you – I certainly find the use of donations being spent to merely drive the hunger for more money at the very least problematic. Whilst working as an Education Officer in the area of school to work transition and in seeking and creating innovative approaches towards this, I began studying a Masters in Business Administration and writing a course that was approved for study for the NSW HSC on social entrepreneurship. I became obsessed with the idea that business really could move the world by generating not just profit, but social change. I decided, therefore, when I established Enlighten Education with my partner Francesca Kaoutal that our business would need to be self-sufficient; and that the work we did would need to be valued enough for clients to be prepared to place a value on it. I was also loathe to establish my girl-changing idea as a charity as I did not want to have to be in a position where I would need to accept donations off commercial entities that might perhaps want to see brand placement be part of the trade-off, or associate our work with their marketing -to- teens / girls and women agenda (think Dove’s Real Beauty campaign and their work in schools). I wanted Enlighten to be commercial free! And might I add that running Enlighten this way is not easy. If we were a charity, we would be eligible not only for donations, but for significant tax breaks ( like all small businesses, I will admit to finding taxes sometimes crippling). Charities receive income tax concessions, franking credits, goods and service tax concessions, fringe benefit tax rebates and more! On a personal note, I would be earning far more too if I was employed in a similar role in a non-profit ( in fact, I took a 50% pay cut for the first 5 years that I ran Enlighten and still earn far less than CEO’s of similar charitable organisations). So to see our highly successful social enterprise ( we work with over 20,000 teen girls each year , have developed a team of over team of passionate, talented women who deliver our programs across three countries, give back by actively supporting charities, do much advocacy work in the community, pay taxes that contribute to the country’s overall benefit, and have received widespread acclaim for our work) recognised as a valued player in the community was an absolute confirmation of the way in which we have chosen to be change-makers. So inspired by Samah! Do read about her work. As a business woman, I think more entities who wish to make positive community changes need to also look at our model and consider becoming a social enterprise too rather than a charity for surely, giving increasing financial pressures on the always cash-strapped charity sector, we need to seek more entrepreneurial, self-sustaining models. In saying all this, I was absolutely thrilled for the other two Finalists who were both actively involved in more traditional charitable work – Olivia Newtown John, and the winner Samah Hadid. Samah is an absolute dynamo and I am thrilled she and I will soon meet to compare stories and plan the revolution. The world needs many change makers – including those who seek creative ways to bringing about this change. Yep. 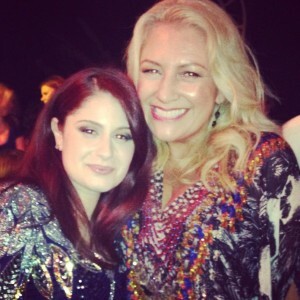 I am damn proud of Enlighten and all she has achieved, and will continue to achieve for our girls. And yep; I was damn proud to see this externally acknowledged. Next Post Constant over-praising is damaging our kids.